We often hear the expression “The Fighting Irish.” Maybe we think of the famous Union Civil War unit from New York, the 69th regiment -- whose legend was intensified during World War I. Maybe we think of the famous football team from the University of Notre Dame which bears that name. Or maybe it is the stereotype of the Irish immigrants who fought their way up against poverty and prejudice, or maybe the Irish rebels who fought for centuries to get their independence from Britain back in Ireland. Whatever the case, the Irish and fighting seem to go together. It would be difficult to find a better example of the Fighting Irish (along with Audie Murphy, of course) than Sergeant Daniel “Dan” Daly of the United States Marine Corps (USMC) who was awarded the Medal of Honor (Congressional Medal of Honor) twice by the president of the United States and was awarded a host of other medals and awards of great distinction including the Croix de Guerre from France. Both of Dan Daly’s parents (according to available genealogical evidence) were born in Ireland, as were all of his brothers and sisters. His father was John Daly from Cork, Ireland. Dan's mother's maiden name was Donovan; she was born in Cork too. They were married in Bandon, Murragh, Cork, Ireland in 1865. His siblings' names were Timothy, David, Julia, Mary, and Frances -- all Daly, from Cork. Dan was, however, born in Glen Cove, New York in 1873. 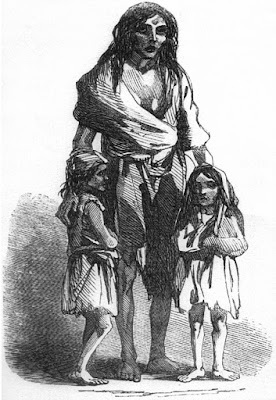 His parents most likely lived through the Great Famine in Ireland (Potato Famine), 1845 to 1850. 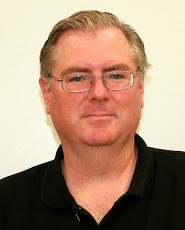 See wikitree for more information on Dan Daly's ancestry. Dan grew up in the area of New York City -- Oyster Bay, Queens, New York. He sold newspapers as a youth and tried his hand at boxing and sports. Dan joined the Marines in 1899 hoping to see action in the Spanish American war, but the conflict ended as he was finishing training. Soon, however, Daly would see more intense combat than could have been imagined. He was attached to the Asiatic Fleet and sent to Peking during the Boxer Rebellion in China in 1900. It was in this conflict that he was awarded his first Medal of Honor. The Medal of Honor -- often referred to as the Congressional Medal of Honor -- is the highest award possible for an American military member for acts of valor and is usually awarded personally by the President of the United States. 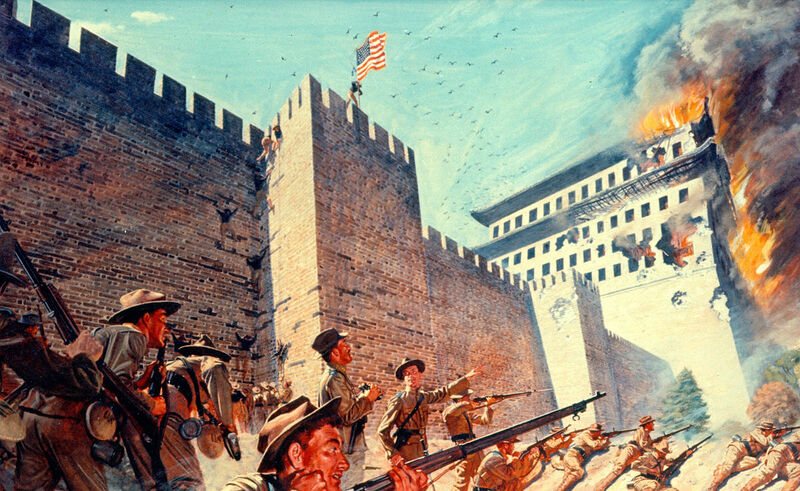 The US Embassy in Peking was under siege by the Boxers. These were militant Chinese who were resisting foreign and Christian influences in China. They were expressly against Chinese who became Christians. Because the militants were skilled in various martial arts, the Westerners called them “Boxers.” The Chinese government was apparently divided on the issue of the Boxers with some siding with them supporting the Qing government and others more tolerant of foreign influence and trade. A small squad of Marines, including Private Daly, were sent to support the US Embassy. Upon arrival they discovered it had been damaged. So, the Marines went to get supplies for repairs to fortify the area near the embassy, while Private Daly volunteered to stay alone at the damaged embassy as a guard. They did not expect an enemy attack that day. That night, however, the Boxers made a surprise attack. They came in waves. Defending the position, and the American diplomatic team there, was Private Dan Daly … alone. He fought off the attackers killing about 200 of them. When his brother Marines returned to the base the next day, they could not believe their eyes. They saw a scene of destruction with smoke and dead Boxer bodies everywhere. And they saw Daly … alone ...still at his post. He had single-handedly destroyed the attacking force and saved the American diplomats. For his outstanding actions, he received the Medal of Honor. The citation said, in part: "The President of the United States of America, in the name of Congress, takes pleasure in presenting the Medal of Honor to Private Daniel Joseph Daly, United States Marine Corps, for extraordinary heroism ... in action in the presence of the enemy during the battle of Peking, China, 14 August 1900 ... Daly distinguished himself by meritorious conduct." His second Medal of Honor came from his combat in Haiti in 1915. 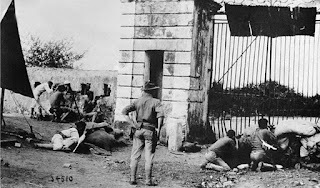 The US Marines had been sent to Haiti as a protecting force against rebel insurgents called the Cacos. President Woodrow Wilson, using the Monroe Doctrine, sent the Marines to protect Americans in Haiti and American interests. The Cacos were fighting against the government of Haiti which was friendly to the USA. Dan Daly had risen to the rank of Gunnery Sergeant by this time. the horse to which the gun was strapped was shot and killed. Horse and gun sank to the bottom of the river. That night, while the Marines prepared their make-shift defensive positions and the enemy prepared for a massive attack which was sure to occur the next morning, Dan Daly swam to the bottom of the river with his Marine knife and cut loose the vital machine gun. Reportedly, he killed seven of the enemy with his knife in the mission while also dodging enemy bullets. Daly returned to the other Marines’ position. Now armed with a machine gun, as well as Marine rifles, the Marines, with Sergeant Daly, made a three-pronged, preemptive surprise attack against the enemy, killing many and dispersing the rest. In an incredible feat of daring, Dan Daly had helped defeat an overwhelming enemy force. It is interesting to note that in this battle -- sometimes called the Battle of Fort Dipitie, named after the enemy fort which later fell to the Marines -- both of the only double Medal of Honor recipients from the US Marine Corps were present. Smedley Butler, then a major, led the Marine reconnaissance unit, and Gunnery Sergeant Dan Daly was the key part of the unit. For his extraordinary actions in this battle, Dan Daly was awarded his second Medal of Honor. The citation said in part: "Gunnery Sergeant Daly fought with exceptional gallantry against heavy odds throughout this action." But he was still not done. In 1918 the USA was now at war with Imperial Germany. The Germans had transferred a huge force from their Eastern Front once Russia dropped out of the war and a peace treaty was made with the new Russian government. The war weary British and French had to face a revitalized German force in the Kaiserschlacht or Kaiser’s Battle which used new infiltration tactics and stormtroopers which were cutting holes deep into the Allied lines. The Germans were on the march to Paris. If they could capture the city after four long and draining years of struggle, the already demoralized French might capitulate. The British and their still new and unprepared American ally would have little choice but to withdraw and sue for peace. The war would end in a German victory. The Germans now took a position just thirty miles from Paris called Belleau Wood. The French and British began to fall back in the face of the German onslaught. The American high command sent in, in desperation, the only troops available and ready -- The US Marines. The legend and lore of the United States Marine Corps is accompanied often by memorable statements made by Marines in times of great danger during combat. Two such statements came during The Great War which we today call World War I. Both occurred at the Battle of Belleau Wood. 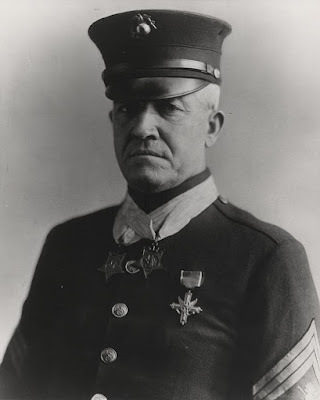 The French commander advised the US Marine commander, newly arrived at Belleau Wood, to withdraw as the French did and seek a better defensive position to which the Marine officer gave the first immortal Marine statement from World War I.
Captain Lloyd W. Williams, USMC, of the 5th Marine Regiment said, “Retreat? Hell! We just got here.” And with that the Marines did not retreat but held their ground and stopped the Germans. The other most memorable statement came from First Sergeant, Dan Daly. 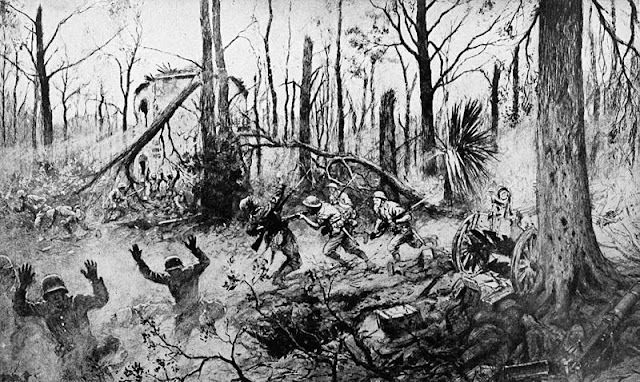 During the Battle of Belleau Wood, a Marine unit was surrounded by the Germans and about to be over run, so it seemed. It is said that the US Marines had more casualties at the Battle of Belleau Wood than in all the other battles the Marine Corps was in throughout its entire history to that point. But the Marines won the battle and stopped the Germans. The US Marines -- and the US Marines alone -- saved Paris and prevented an Allied defeat. 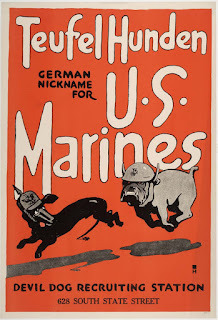 The French government later changed the name of Belleau Wood to honor the US Marine Corps. It is called “Bois de la Brigade de Marine” -- Woods of the Marine Brigade. 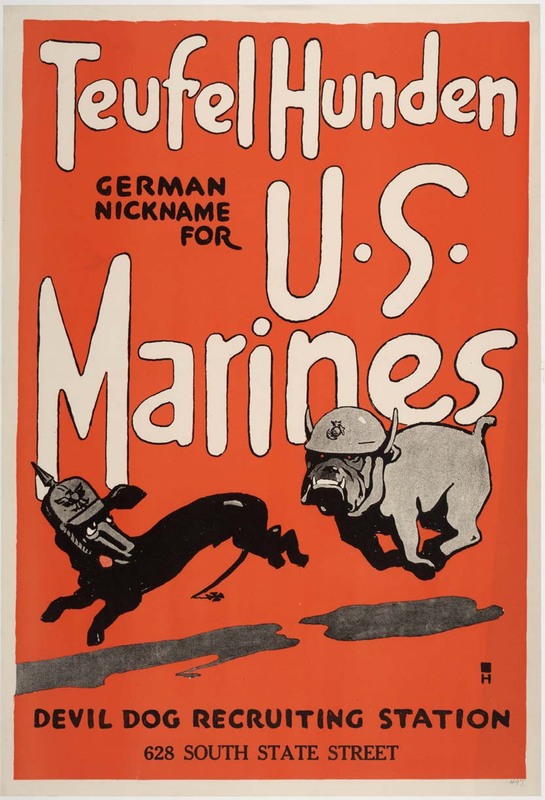 It was also at the Battle of Belleau Wood where the US Marines earned the nickname “Devil Dogs” (Teufel Hunden in German). The frightened Germans called the Marines that name, being especially impressed by their tenacity and by the Marine tendency to have each man fire his rifle with carefully aimed accuracy. The Germans began to fear that each time a Marine fired just one round from his rifle, a German soldier would be hit. Dan Daly survived the war and retired as a Sergeant Major. 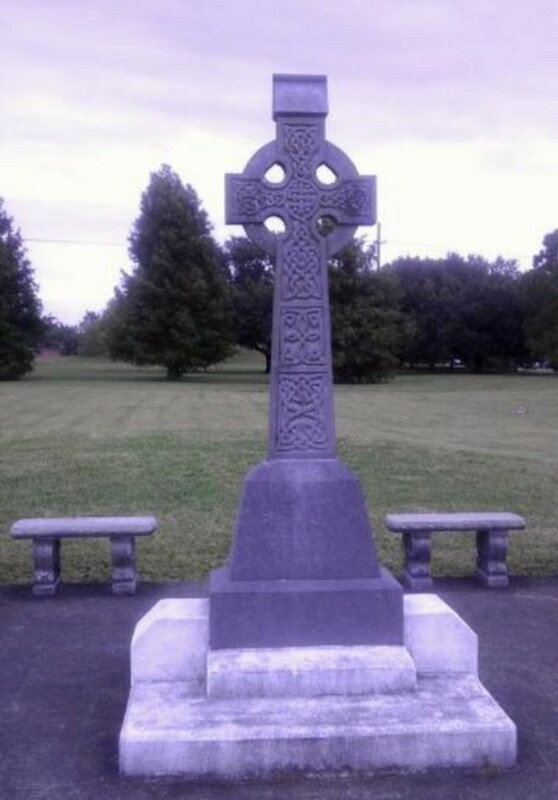 He later worked as a bank guard, living peacefully in New York with one of his sisters from Ireland, and died in 1937. He was a powerful force and a tremendous fighter, but he was only five foot six inches tall and weighed 132 pounds during most of his Marine Corps career. He was small in size but great in fighting spirit. A Leatherneck, a Devil Dog, and a Fighting Irish American. The son of Irish immigrant parents, Daniel Daly, USMC was truly a great American hero and legend.